We are fortunate that we have a plethora of community service activities at Graded in which our students are involved. Service learning offers a tremendous array of exciting opportunities, choices, and challenges. Graded offers an engaging Community Service Program designed to enrich the educational experience of students and assist the community at large in searching for meaningful solutions to various social problems. In doing so, it is our mission to create awareness, stimulate reflection, and motivate students to practice responsible citizenship. 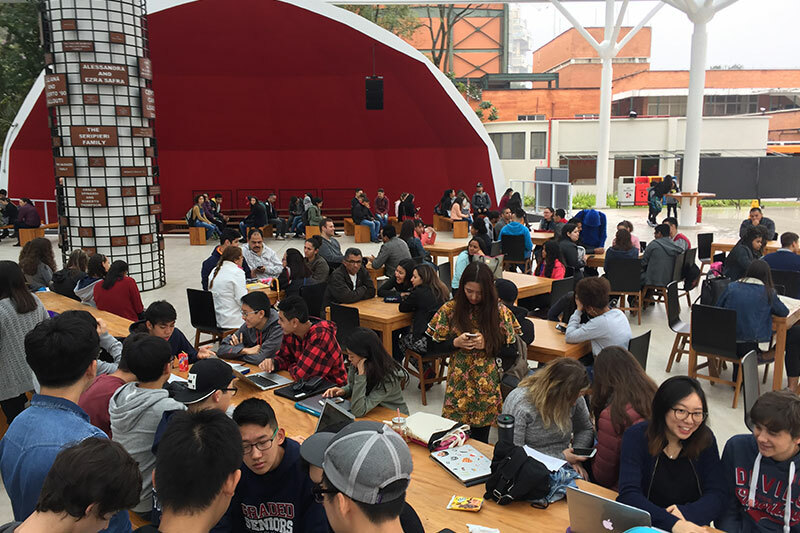 We have a group of students working on a social project called Seeing for Living, which provides glasses for the underprivileged through the nonprofit organization Associação do Bem-estar e Saúde (ABRASA). Graded students ask the community to donate used glasses for someone in need. On December 16, there will be a gathering in the community of Paraisopolis during which ophthalmologists will give free consultations and the glasses, mostly donated by the Graded community, will be distributed. Graded also works with Lar Abrigo Novo Pentecostes. This year, some of our students will sing carols to the twelve women in their homes and our Baking for All group will provide cupcakes. 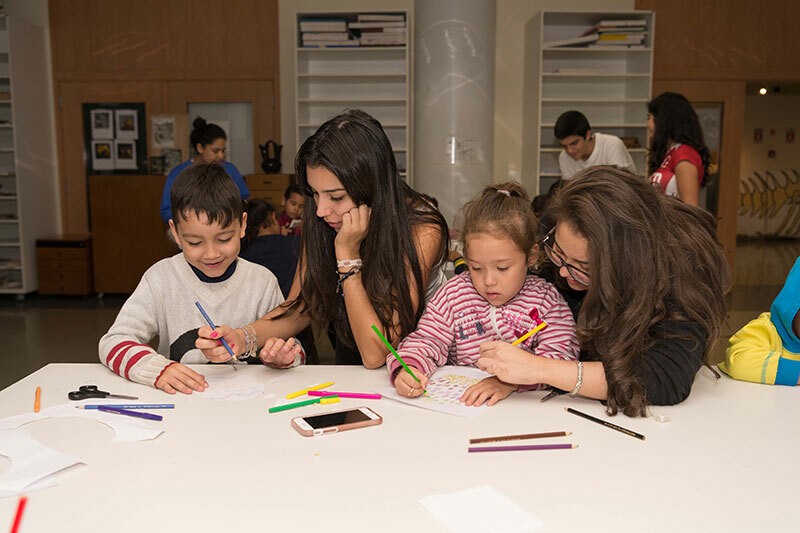 As part of their Creativity, Activity, and Service (CAS) projects, the International Baccalaureate (IB) students will work with Casa da Amizade, a nonprofit organization that works with children from Paraisopolis. They will help ensure that students in need have toys at Christmas. We are so proud of our service commitments at Graded and the amount of time and effort our students put into making other people’s lives richer, while at the same time improving their own lives. I leave you with one student’s experience of underprivileged children through the Graded program Friendship and Language Acquisition (FALA) and how it has changed his life: A student's perspective on being in FALA. Click here to find out more about Graded’s Community Service Program.